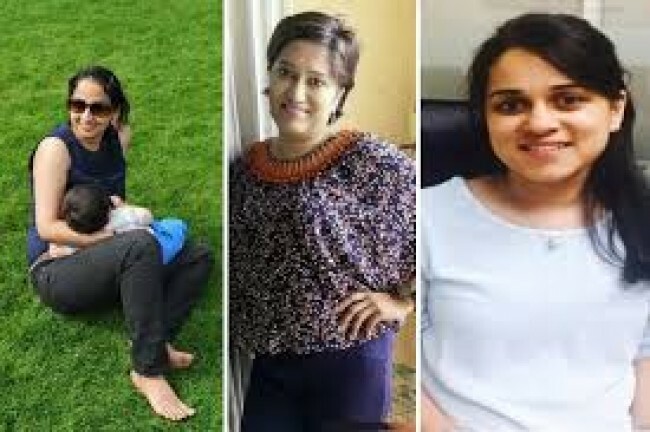 New Delhi, Sep 24 (IANS) Adhunika Prakash, who founded non-profit Breastfeeding Support for Indian Moms in Pune, was on Monday selected among five global leaders for $1 million award each by Facebook as part of its Community Leadership Programme. 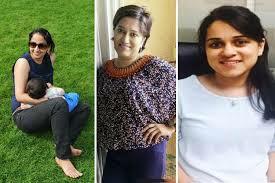 Apart from Prakash, Chetana Misra who founded Mompreneurs India and Tamanna Dhamija who created Baby Destination were awarded $50,000 in fellowship each, as the social media giant selected community leaders in residence, fellows and youth participants from over 6,000 applicants across the world, Facebook said in a statement on Monday. Selected for facebook’s in residence award, Breastfeeding Support for Indian Moms is a peer-to-peer support group primarily for breastfeeding parents. The group has more than 80,000 people from across the country. She aims to work with hospitals in India to help train and support parents, particularly in rural areas. Mumbai-based Mompreneurs India is a community of like-minded women, allowing them to network, share knowledge and contacts, and benefit from partnerships to start a business and take it online. New Delhi-based Baby Destination helps mothers exchange information and support one another. “While speaking with the community leaders, we discovered that lack of training, support and funds are common obstacles to having the kind of positive impact on their communities that these leaders envision,” said Facebook. “At select points over the next year, the participants will spend time at Facebook’s headquarters in Menlo Park (California), working with the team to help develop their community initiatives,” Facebook noted. Launched in February this year, the programme is designed to enable extraordinary leaders advance their initiatives and build stronger communities through the social networking giant’s family of apps and services.